I have a confession. I know I’m not alone because I see many other women wearing long, fluttery, thick, thin, cow-like, giraffe like lashes spattered across their eyelids. Traces of glue oozing from the corners. Nooooo.. Make it Stop! But I have a solution. 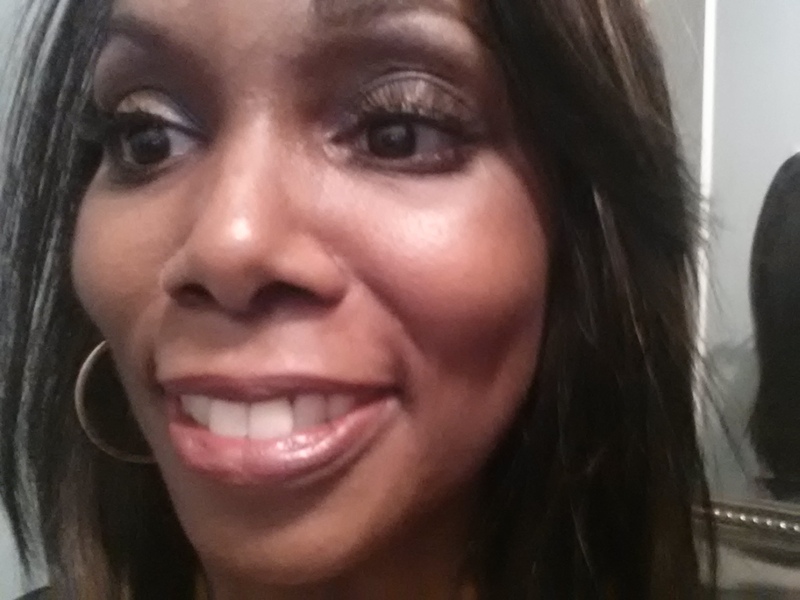 After trying expensive so-called lash specialist, Ugh, and, buying different brands in many neighborhood drug stores or beauty supply outlets, I have found what I feel are the best and natural looking lashes. 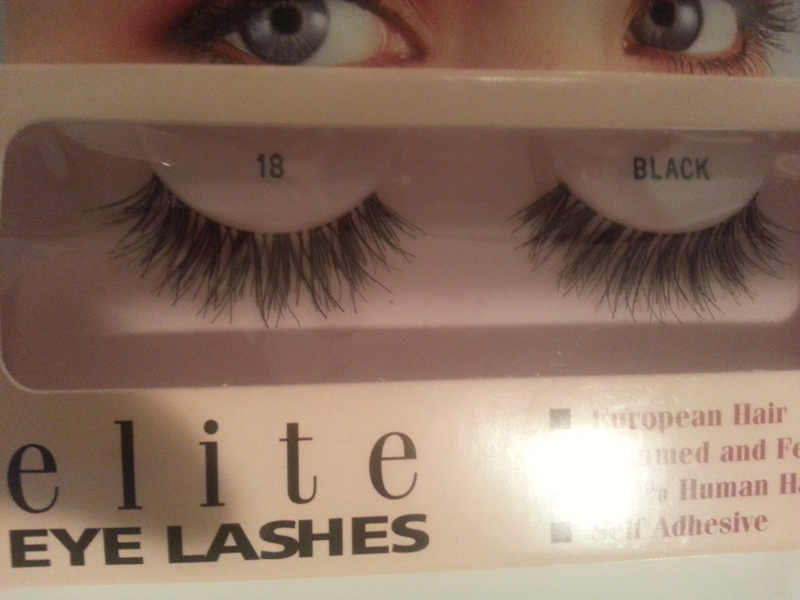 Elite Lashes #18 are great for a long, thin flirty look. This can be worned in the daytime or special occasions for the more conservative. I also love Glam i #747S. These are a bit thicker than the Elite lashes, yet they give that come hither look without looking overdone. Love love! You can pick the Elite lashes up in any Duane Reade nationwide. 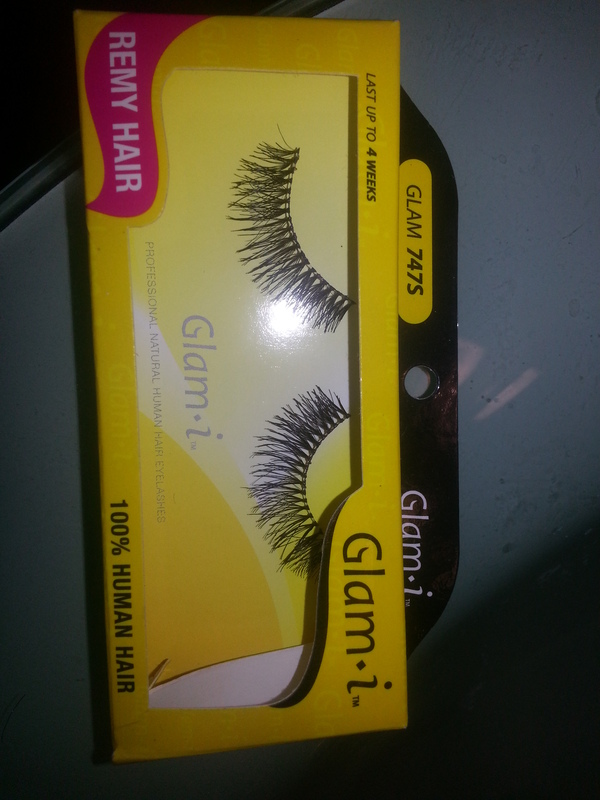 The Glam i lashes are found in beauty supply stores. And, the cost is $2.69 to $2.99. Yes, another affordable find. Now, to apply the lashes, you will need Duo Glue in dark and a long bobby pin. The bobby pin will give you a thin application so you will not have excess glue leaking from your eyes. Not cute! You must remove the round tip of the bobby pin also. Once you apply the glue to the lash strip, gently press as close to your eyelids as possible. Hold for a few seconds. Warning: do not attempt this 10 minutes before leaving for work or while waiting for a car pick up for the airport. You should practice a couple of times. Now, walk out with confidence.